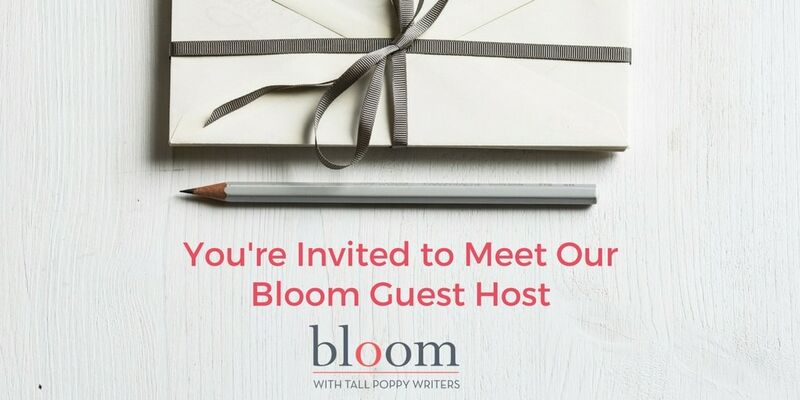 We’re excited to have Natasha Boyd, author of THE INDIGO GIRL, join our Bloom host Diane Haeger today from 2-3 Eastern for a fun chat. Bring your questions about Natasha’s books (read Diane’s review of THE INDIGO GIRL) and writing style, and questions about her genres of choice: historical fiction and southern fiction! Natasha Boyd is an internationally bestselling and award-winning author of contemporary romantic Southern fiction and Historical fiction. Eversea, her debut novel, was a finalist for Contemporary Romance in the 2013 Winter Rose Contest, won the 2014 Digital Book Award for Adult Fiction and is a LIBRARY JOURNAL self-e selection title for 2015. Her most recent work, a historical fiction novel, The Indigo Girl, takes on the true story of young Eliza Lucas Pinckney and the indigo trade in the 1700’s. 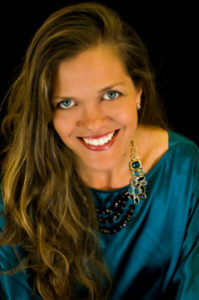 Natasha is a member of Romance Writers of America, Georgia Romance Writers and Island Writer’s Network in coastal South Carolina. She has also been a featured speaker on the topic of book marketing, and strong women in history. Her work is available in English, Italian, Turkish, German, French and Indonesian.